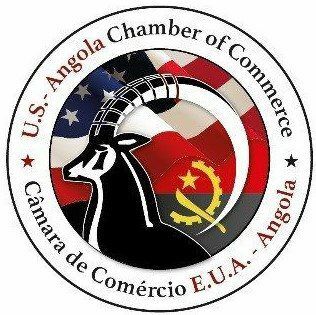 Angola now offers a more stable and secure environment than many of its competitors in the Gulf of Guinea. The national oil company, Sonangol, established in 1976, works in partnership with various international oil companies through joint ventures (JVs) and Production Sharing Agreements (PSAs) to produce and supply Angola’s oil. Natural gas is a direct byproduct of oil production. The natural gas industry still needs significant investment to capture its full economic potential. Estimates suggest Angola has natural gas reserves in the region of 11 trillion cubic feet. Much of the gas is currently flared or vented due to the lack of viable alternative options. But the Angolan government is now seeking to make more productive use of the resource. Converting some of it into Liquefied Natural Gas (LNG) for export and using some for domestic electricity production are just two possible options.